Hello, Music lovers, fans and Guitar students! Here you will find info about our online music lessons, our recording studio, our band's music videos, live shows, downloads, Booking info and more! Len and Lance are professional musicians and teachers offering online music lessons for you to take live and interactive video instruction via SKYPE . Call us and we will help you get started with the easy process of signup and to schedule your first lesson- which is free! Also, we are available to perform for your next event,wedding or party. Our site is also here for our fans to listen and buy our all original music recordings. We also have a Music Studio and engineer available for recording and producing your very own album complete with options for adding artwork design ,and making the CD and digital distribution. One-on-one live in person online music lessons via Skype are now available with Len Perry (954-536-5757) and Lance Perry (954-608-5755). Lessons are available on Guitar-(electric or acoustic) ,Bass, Mandolin, Banjo, Harmonica, Piano(keys). and the Ukelele. Len and Lance are also available in person (locally in Ft.Lauderdale and South Florida) for guitar lessons in your home. we sound like a full band and will make your guests delighted! Our band performs live shows and is an electric jam-band with a full, party and dance vibe and the sound is a mix of many lively styes of music; Latin, Reggae, Rock, Funk, and Jazz and more! We have been proud to host the open mic night at YBPC for 3 years now and we are the founders of this event. 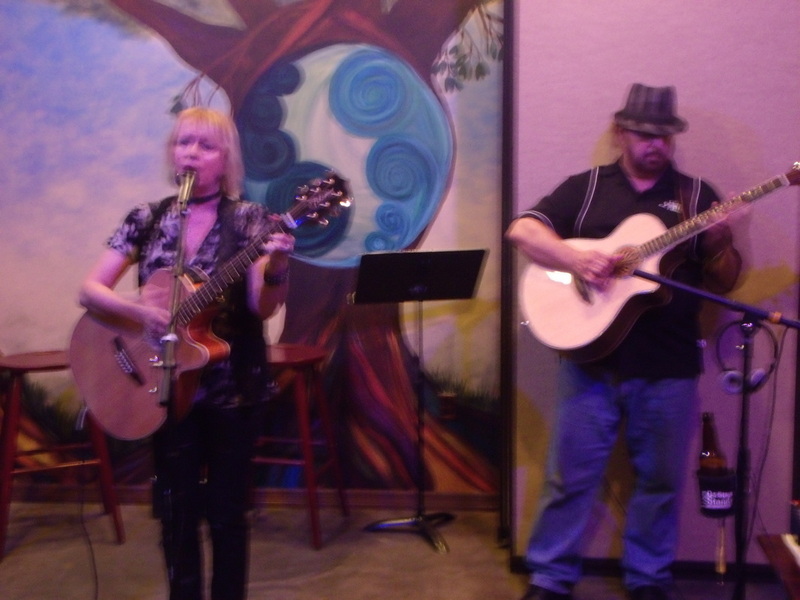 Every week we are grateful to the excellent musicians who come to our event weekly and have a blast! 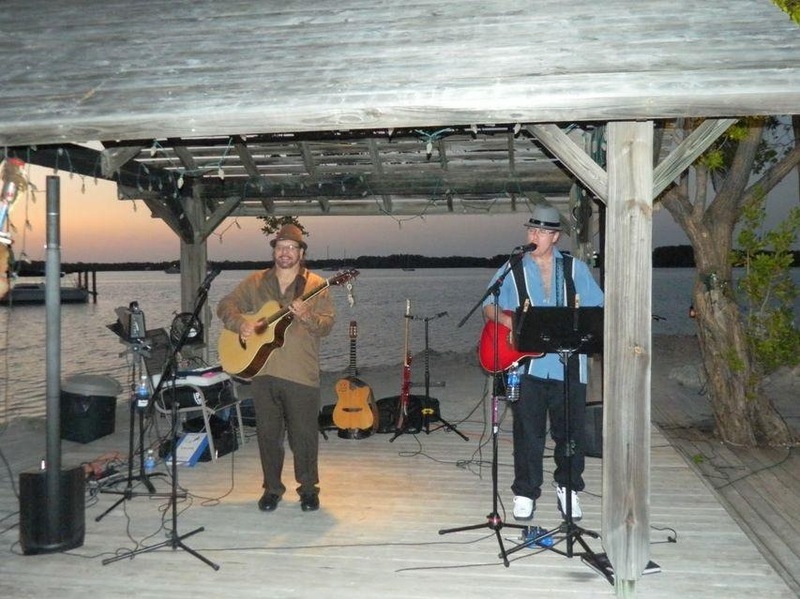 See Len and Lance perform from 6:30-7pm and they play throughout the evening!